Placing the coarse before the fine, preferring a choice that bucks the trend compared to the most common research into the slim form. Despite this, staying light, ethereal. 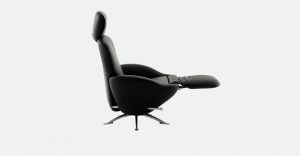 The design is thus structured around the most reassuring aspect of the oversized: the simplicity. The minimalist and rugged structure is built with a powder-painted aluminium tube with diameter of 80 mm. 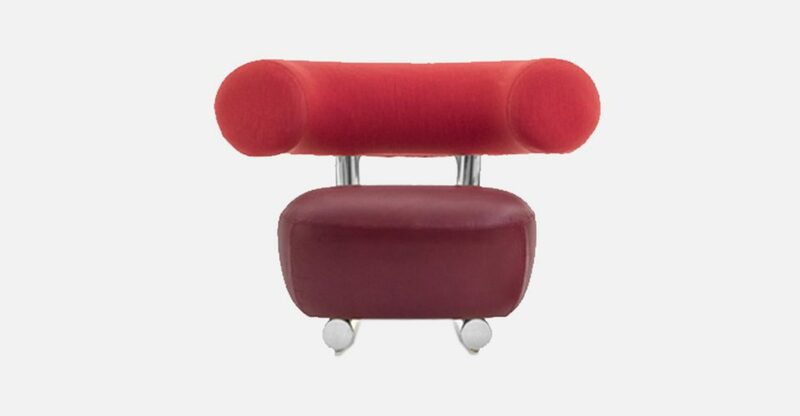 Resting on it is a seat cushion with a rounded physique, a covert suggestion of the idea of the inflatable module. 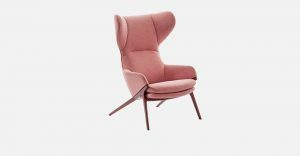 The back, like a bold parenthesis, promises comfort. 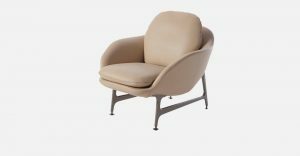 The effect, as well as the natural appeal, is that of a pleasing roundness, casual and lightweight. Seat in polyurethane flame-retardant foam of different densities on wood frame. 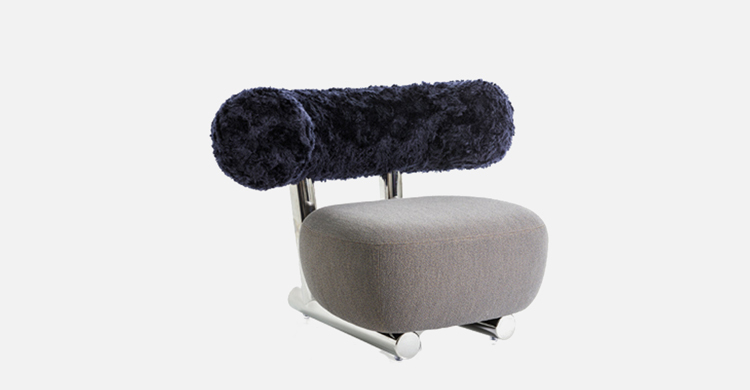 Backrest in injected flame – retardant foam on steelframe. Base in chromed steel or varnished steel in the colors shown in ” Materials and Finishes “. Glides in transparent PVC. 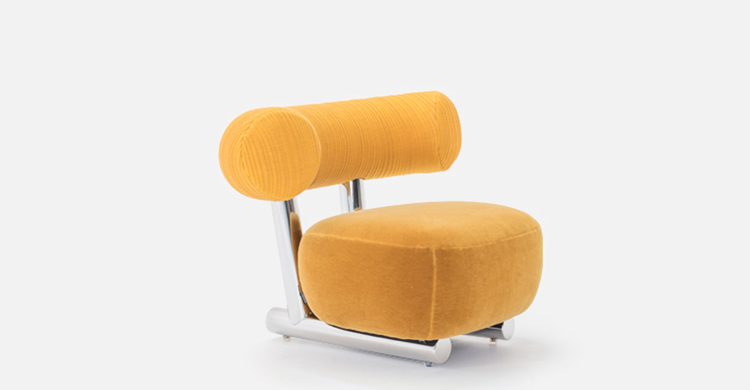 The collection is upholstered in: a) fabrics in the collection Moroso. We suggest to use elastic fabrics present in the hangers Elastic 1,2 and People for Gentry. 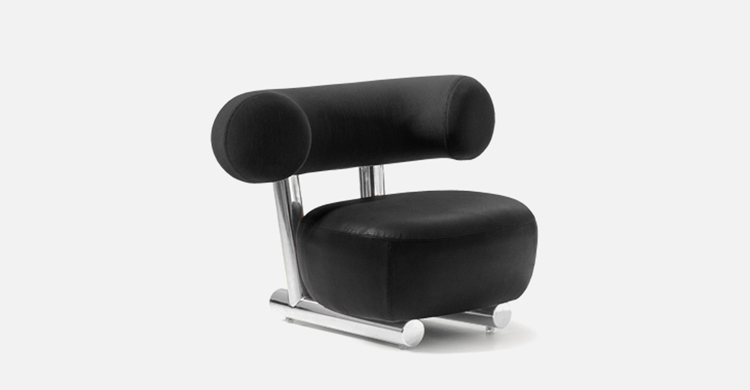 b) it not produced the version upholstered in leather. The PIPE collection covers are not removable.